January is a time when we all are feeling the pinch to to our pockets and there’s a winter chill in our bones. 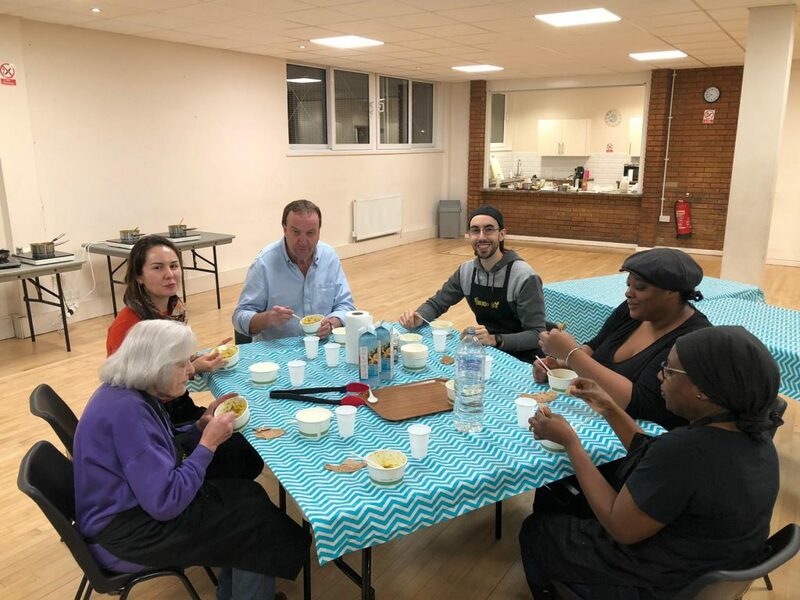 At Be Enriched we’ve been combating these issues by teaching people how to make a winter lentil dahl which is both cheap, quick, warming, and comforting. For the next three weeks a diverse group of adults will come together and learn to cook delicious recipes, easily replicated at home and in mass for the family. At the end of the session they sit together, share the meal and get to know each other. If there’s any food left over the group take it home to share, but this is a big IF.